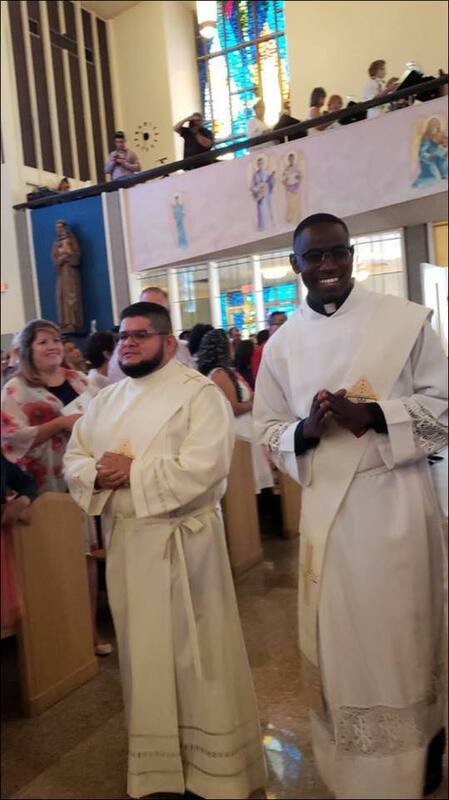 Several men from St. Ann’s have become priests and we encourage young men to go to the seminary if they discern that they might have a call to the priesthood. We would love to celebrate your ordination one day! Call the Parish Office and talk to one of the priests for more information.